How gorgeous does she look with only a little while to go. I can’t wait to meet this sweet little girl in just a few weeks. 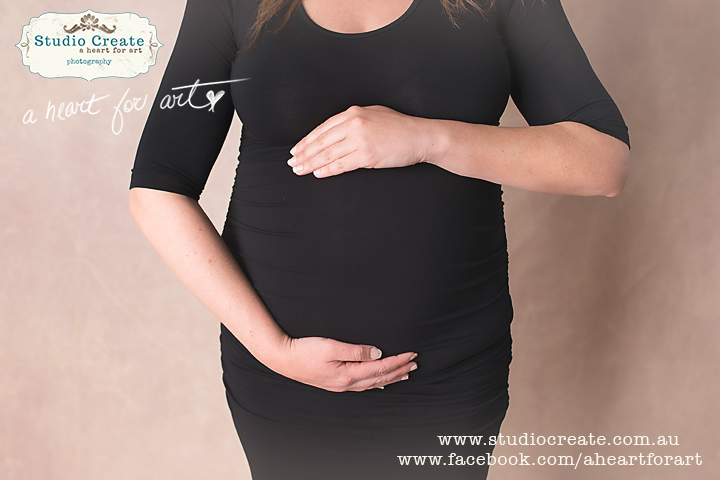 To book your Maternity Photos Melbourne, contact me here. I ideally like to photograph women between 32-36 weeks and offer a great discount for booking both maternity and newborn sessions together.